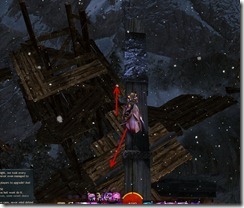 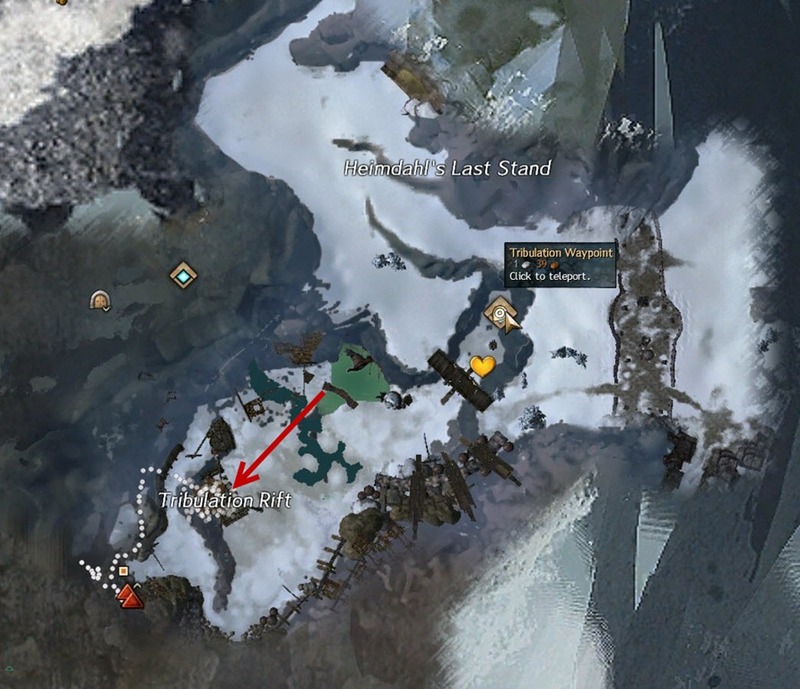 Head to Tribulation Waypoint and just head straight for the climbable tower indicated by the arrow. 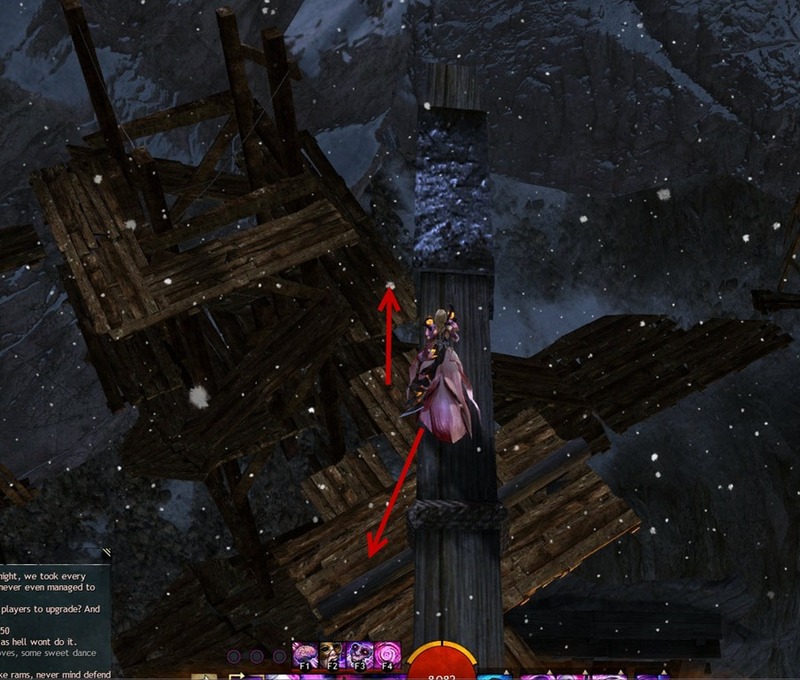 Keep going up the tower, there are some jumps that are slightly tricky but you want to make it all the way to the top.Once you are there, climb on the big horizontal beam and drop down to the platform below near the end of the beam. 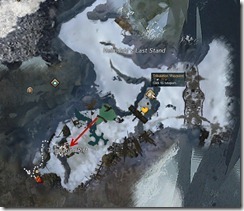 Then make a jump to the platform across and just head west until you reach the vista. 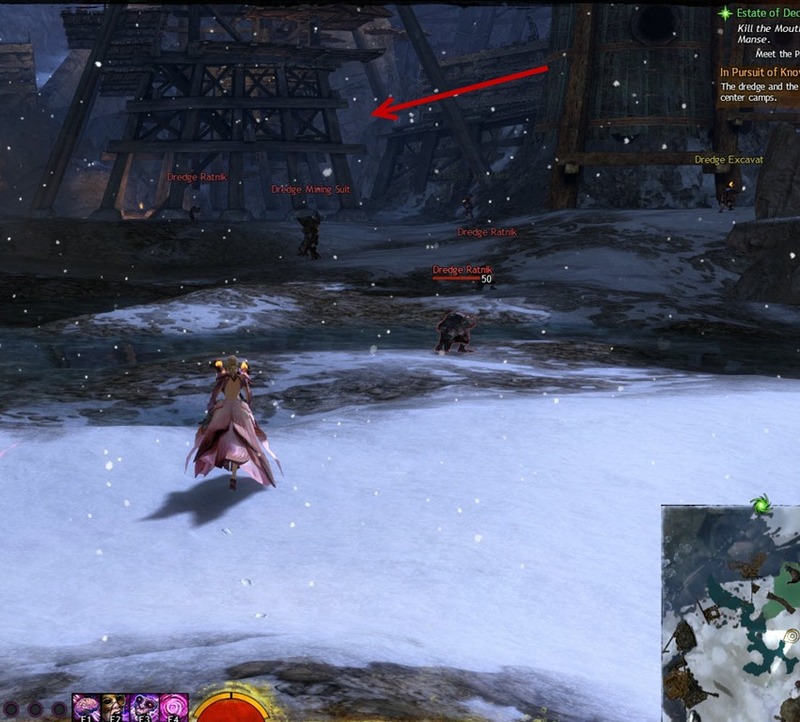 The achievement for the jumping puzzle is just slightly above the vista, guarded by a veteran mob.